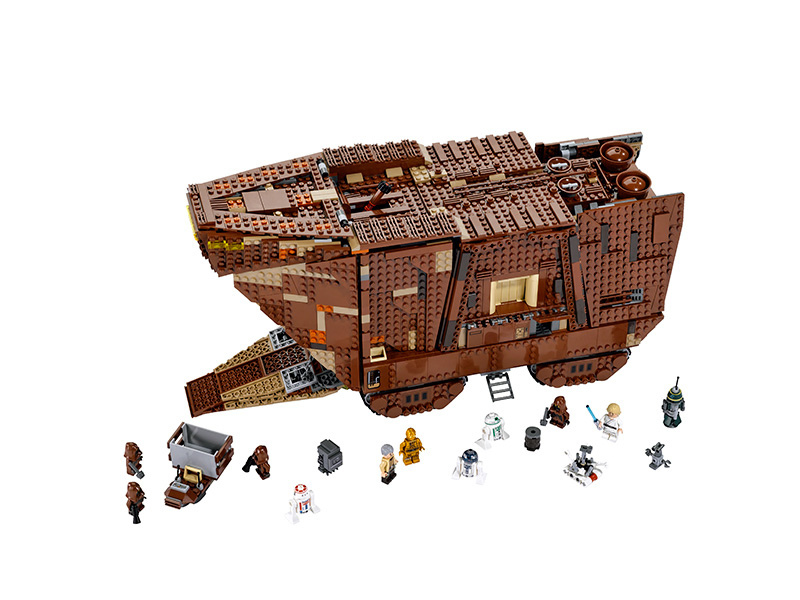 A new Ultimate Collector's Series Star Wars Sandcrawler will retail for $299.99 and contains nearly 3,300 piece. 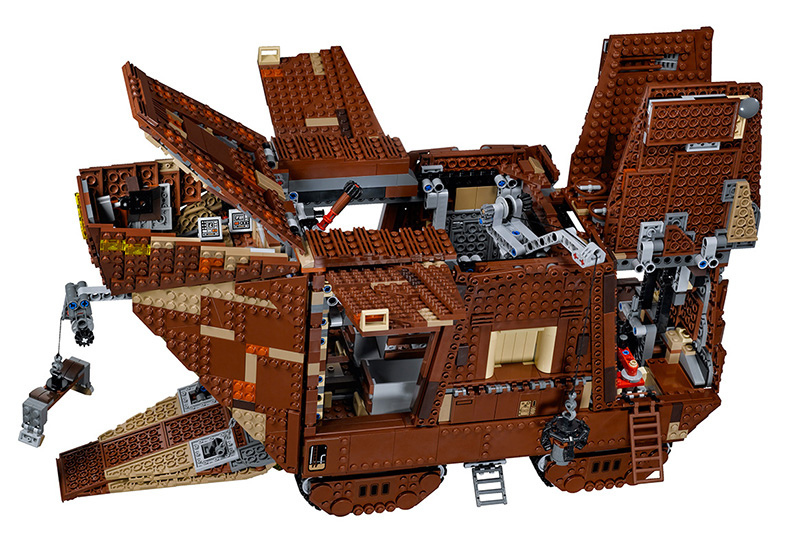 Back in 2005 LEGO released a model of the Jawa Sandcrawler from Star Wars: A New Hope. 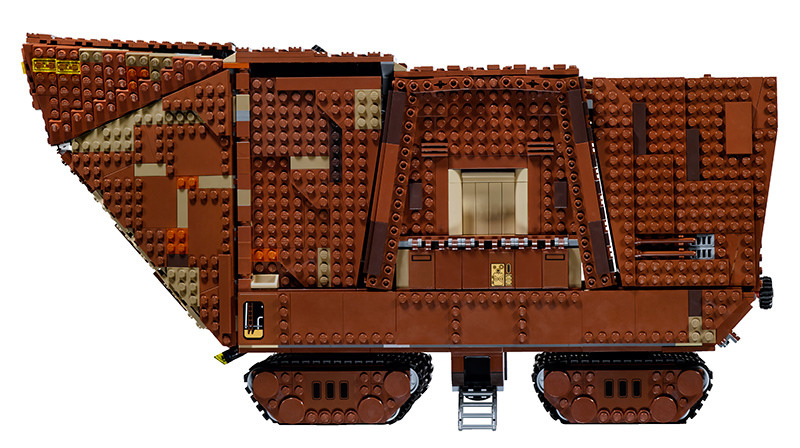 While it was obviously to have the vehicle available in LEGO form, the initial model was arguably a tad underwhelming. 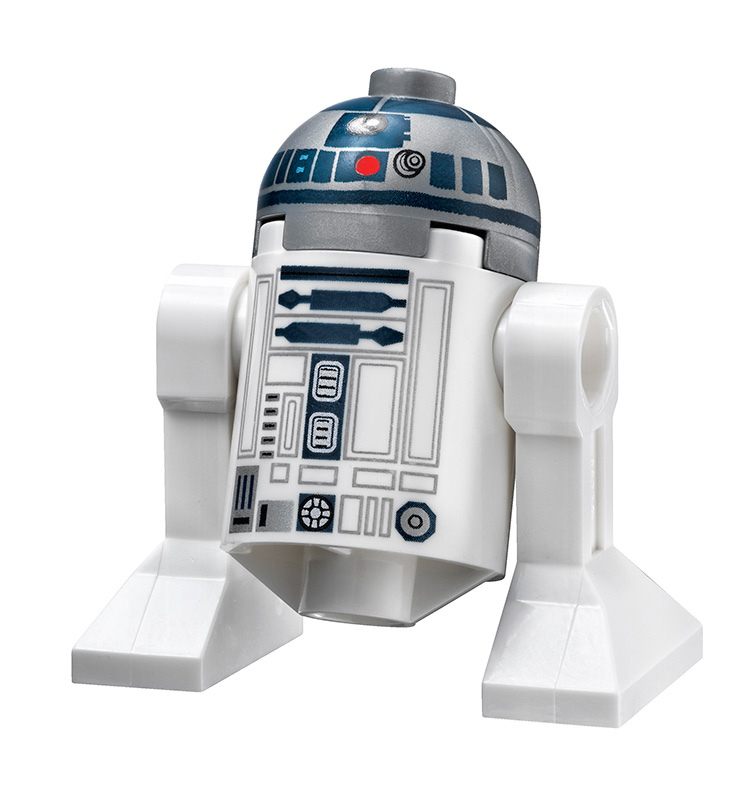 With more and more complex models being released, the company eventually decided to retire the product. 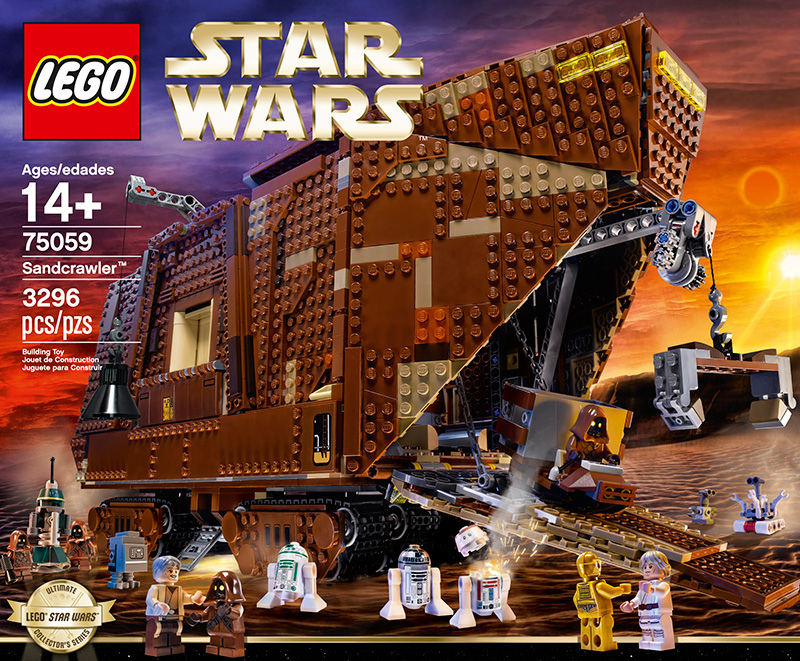 While this could have been bad news for fans, LEGO recently revealed a brand new, much more complex version of the vehicle costing $299.99. 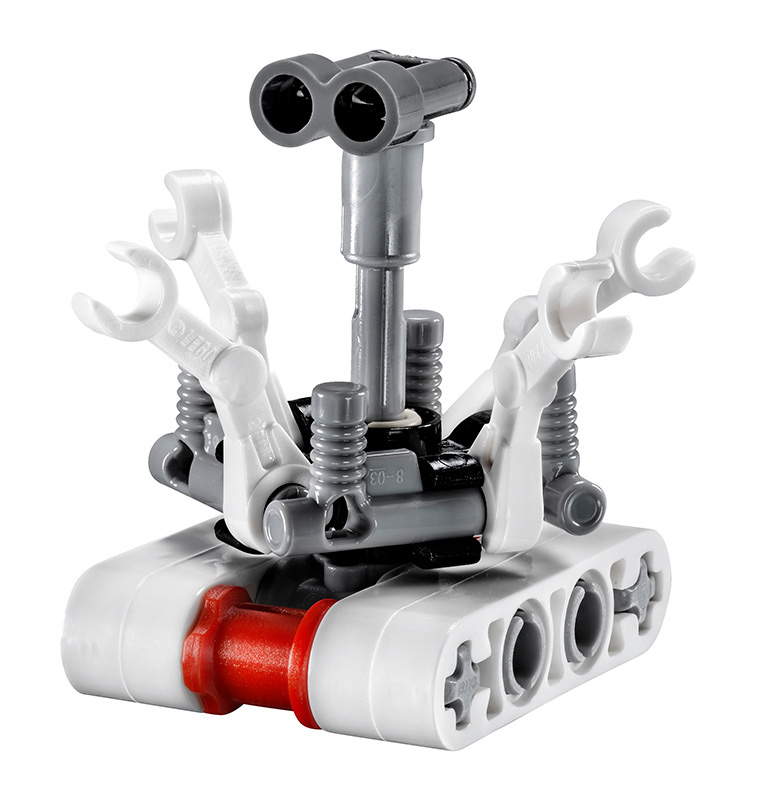 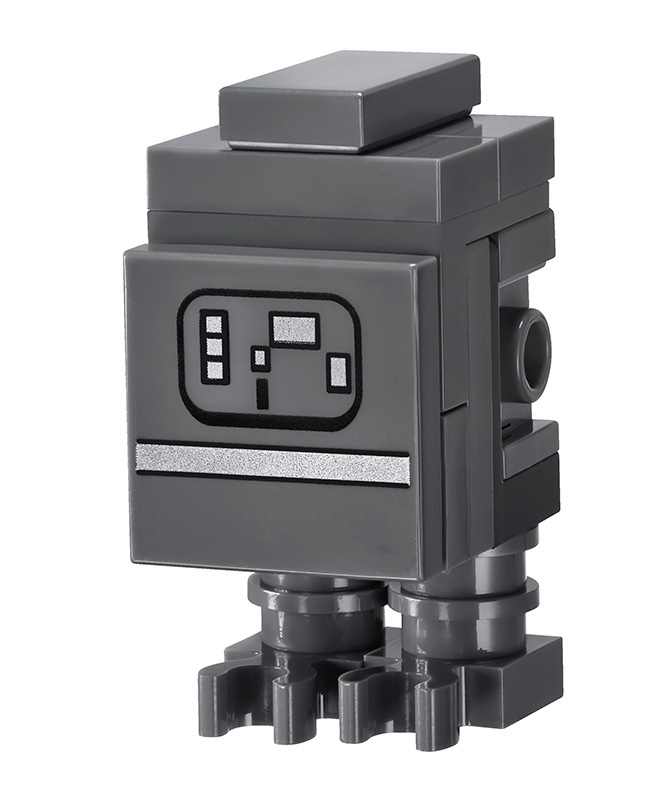 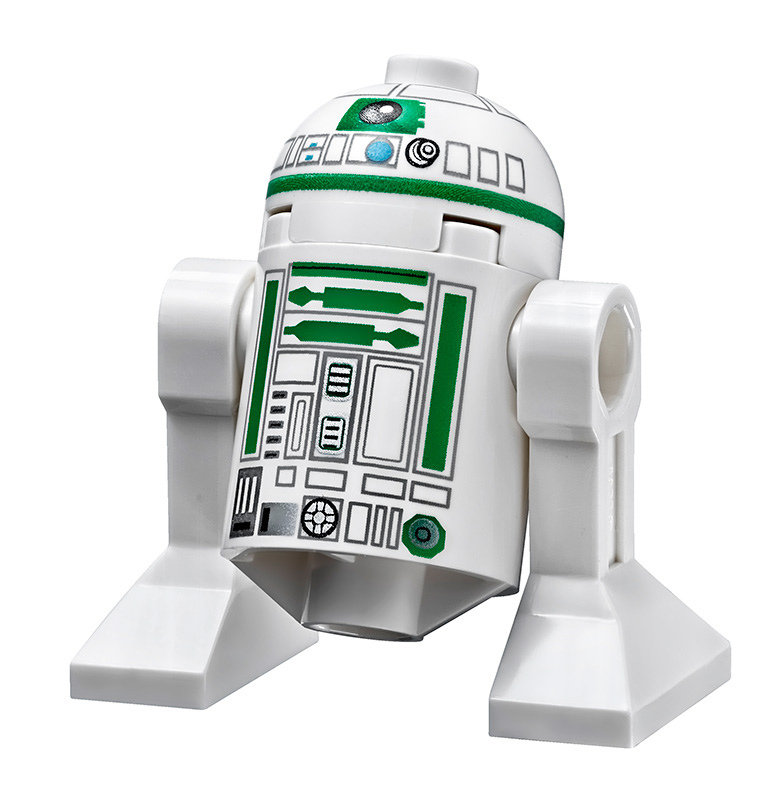 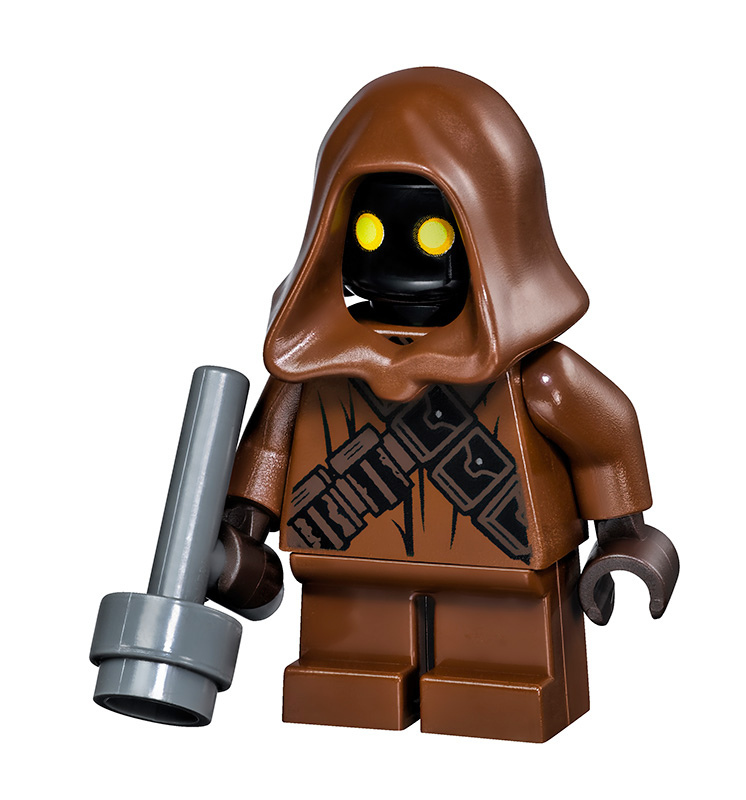 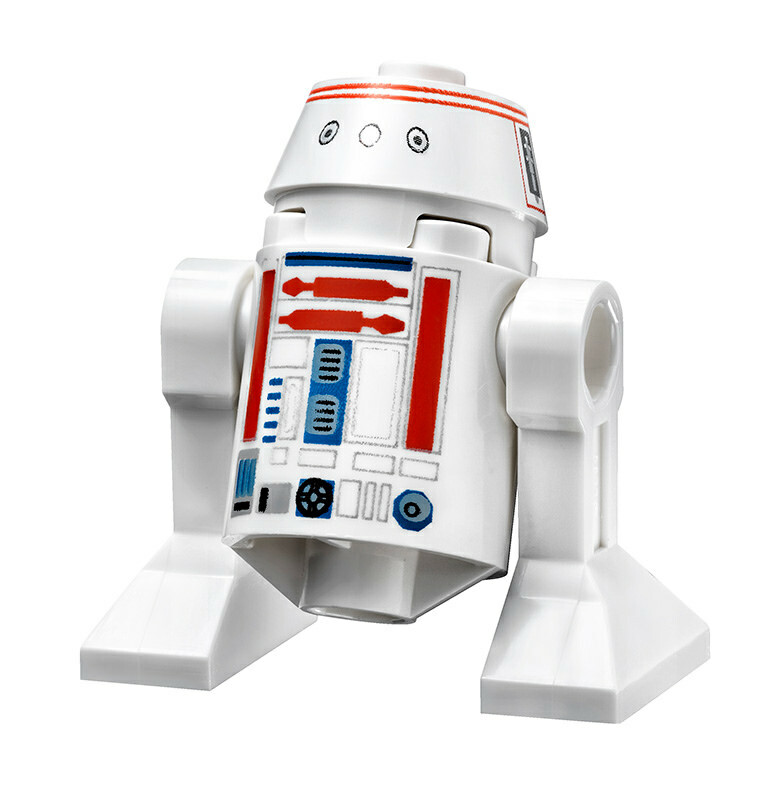 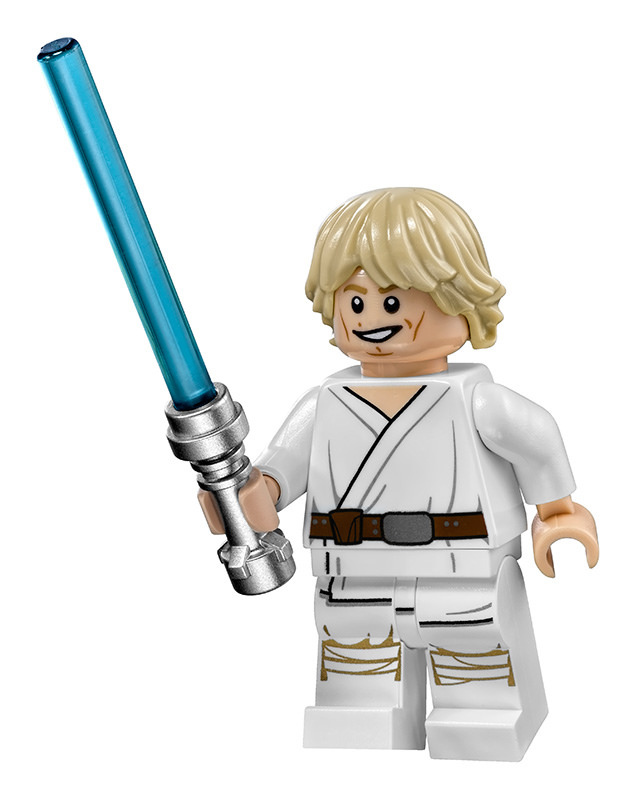 The new model features nearly 3,300 parts and includes several mini-figures including Luke Skywalker, a new version of Uncle Own, C-3PO and R2-D2 along with several other droids and some Jawas. 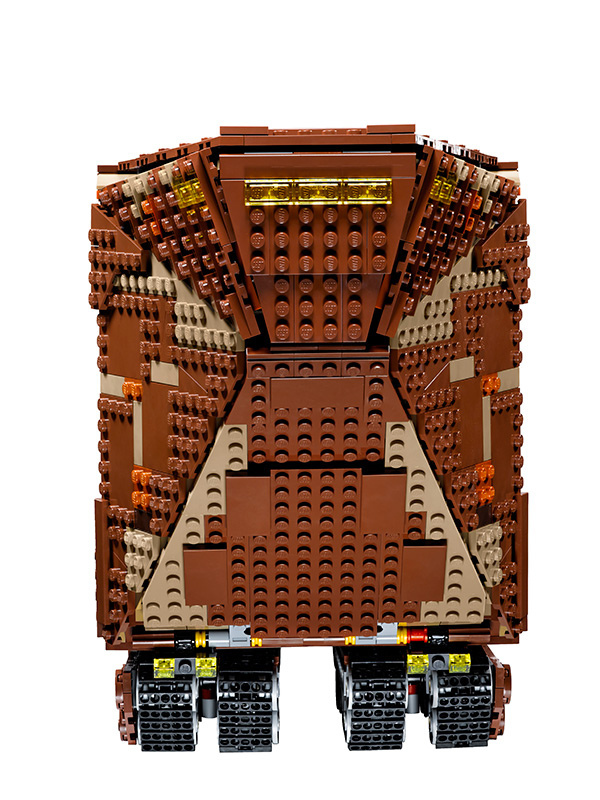 The completed vehicle itself comes equipped with eight tracks, steering function, working cranes, opening and closing ramps, removable side and top panels and detailed innards including an engine, storage bay and cockpit. 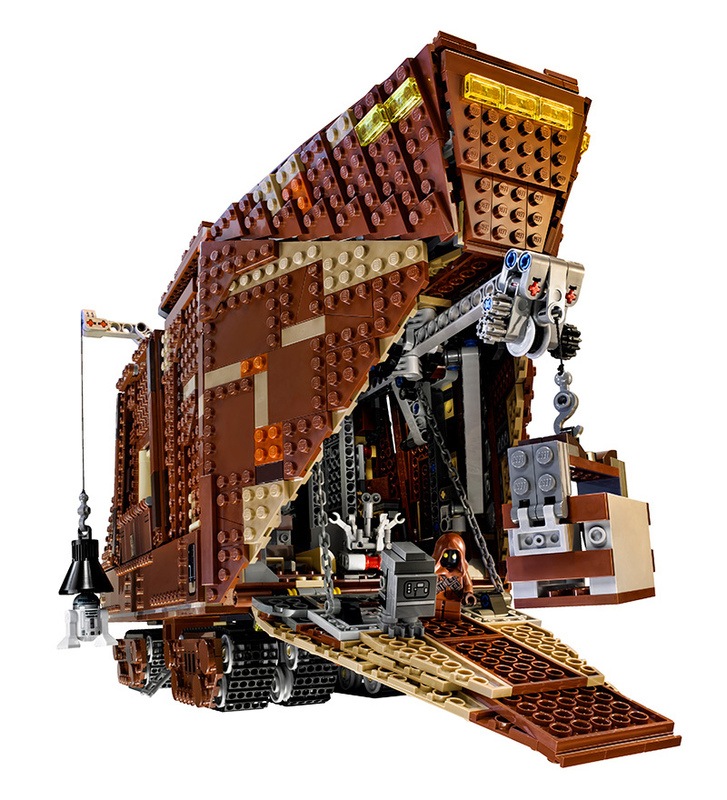 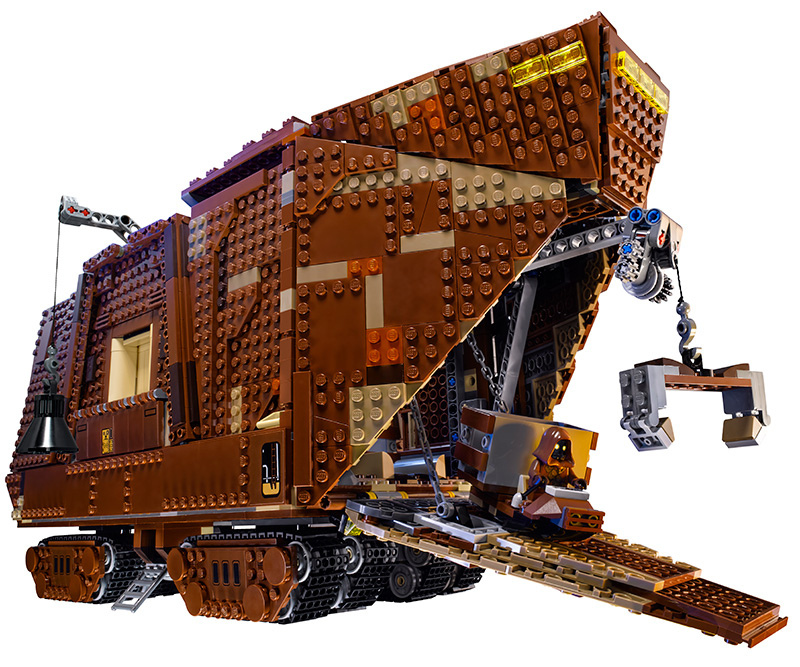 The new Sandcrawler is also a member of the LEGO Ultimate Collector's Series. 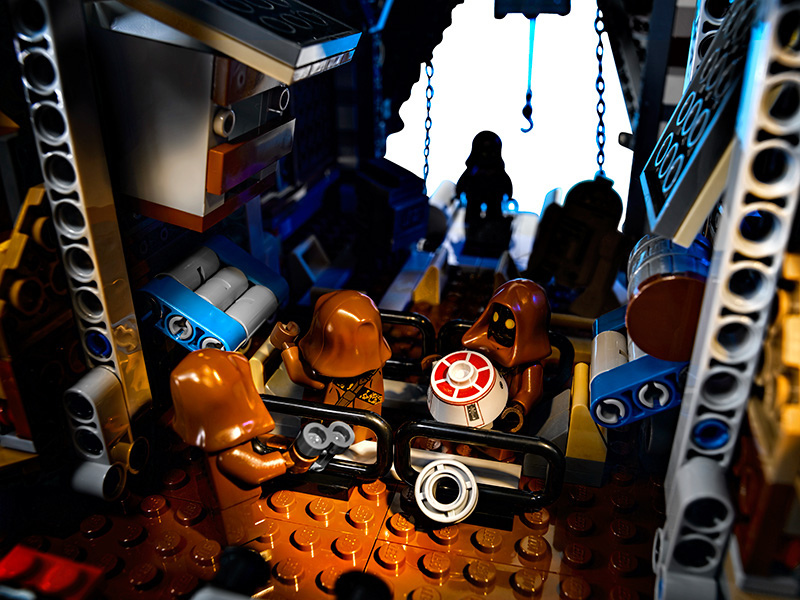 Personally, I've never had a tremendous affection for the Jawa-related scenes from A New Hope. 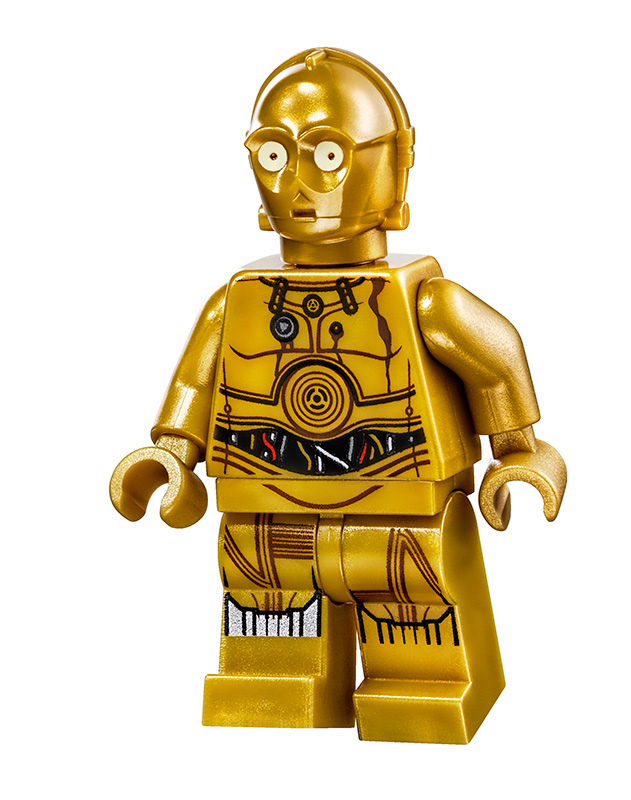 That said, you'd have to outright loathe Star Wars to not appreciate the detail and work that had to go into designing this sucker. 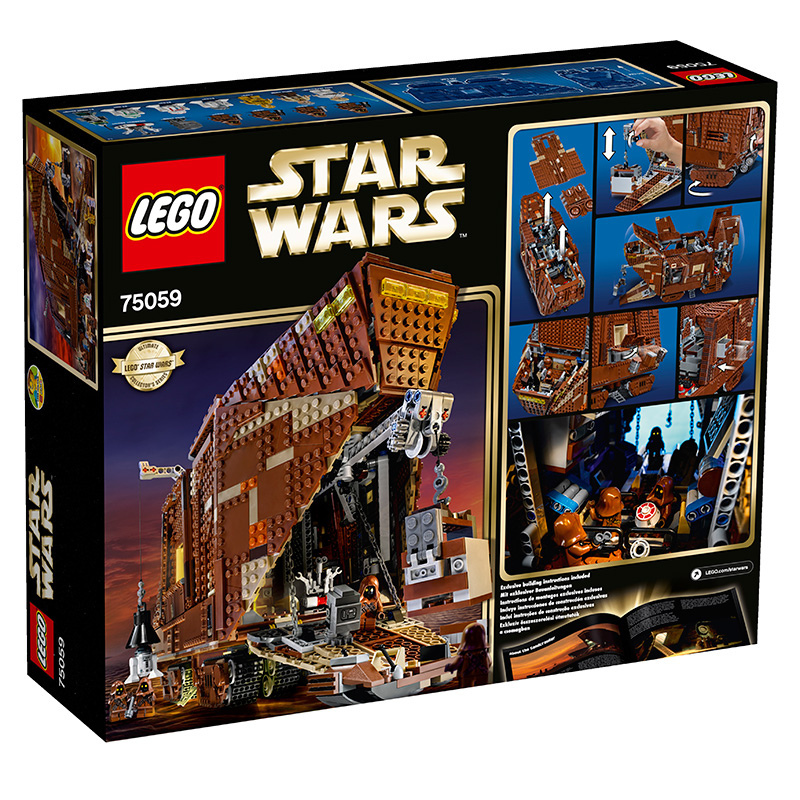 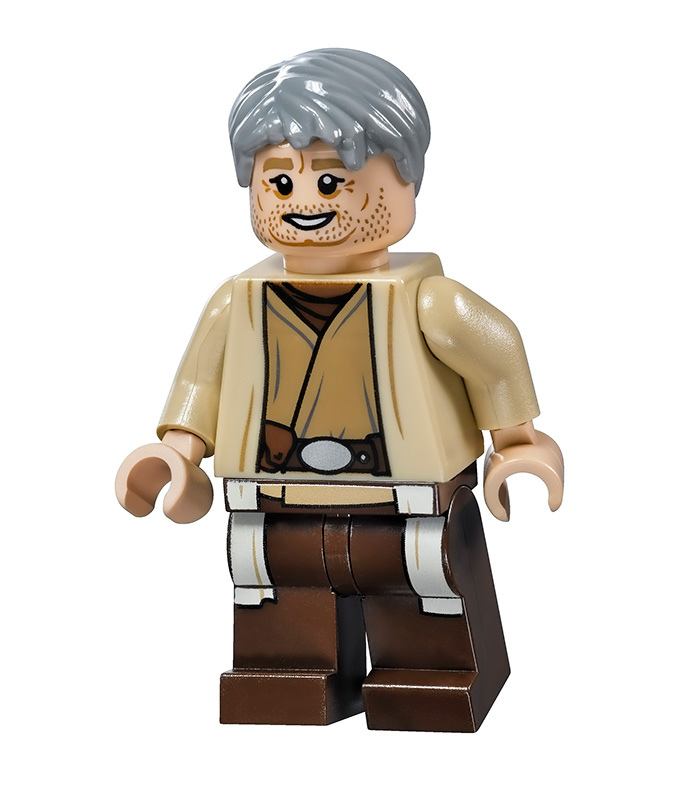 Granted, it's maybe not as impressive as some of LEGO's previous Star Wars sets, but it's still a fine addition to the company's offerings.